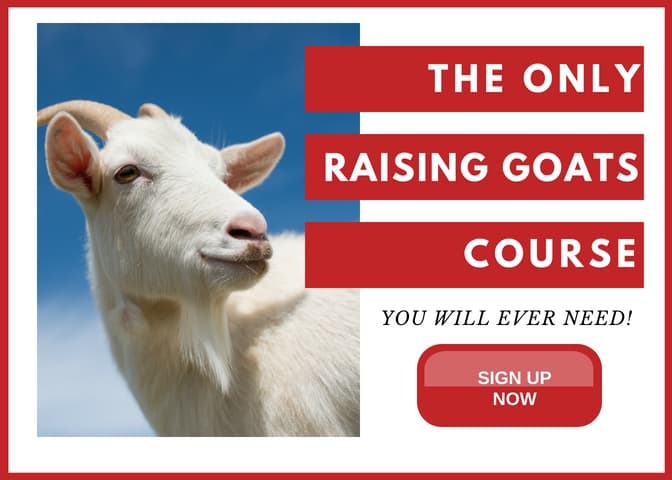 Goat minerals are the most important aspect of your raising goats management program, even if you have only a few goats. It is integral to their health and it is more than just “putting out some mineral”. 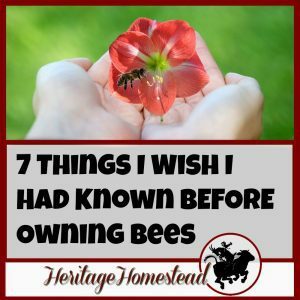 What do you need to know? And what signs of mineral deficiency do you need to be aware of? Find out the most Important Goat Mineral Information and Guidelines below. 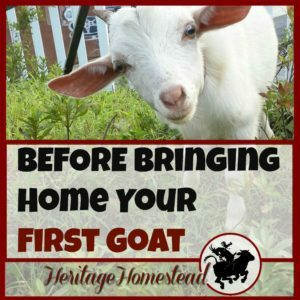 Find more goat information on our raising goats resource page. As a whole, I believe our nation is facing a very large health crisis mainly because most people are not getting their fill of vitamins and minerals. And if not careful, like us, our goats can suffer very damaging consequences when their vitamins and minerals are not what they should be. And your goats rely on YOU to give them what they need. Goat Mineral is a supplement fortified with vitamins and minerals for sound growth. It also fosters optimal conditions for reproduction and enhances show appearance. In other words? Goat mineral is really, really important. Without it, your goats will battle parasites, breeding, pregnancy and kidding problems and general health issues. Contact your local extension office. They are very happy to help! The county I live in is the biggest county in Montana (and Montana is big already! ), so I wanted to know specifically for our area what minerals we were low on and they were happy to help. Offer loose mineral free choice at all times. This goat mineral feeder is a great choice, efficient, easy to make and low cost! But you can buy a mineral feeder like this as well. Buy mineral specifically for goats. Do not buy mineral labeled “Sheep and Goat Mineral”. This mineral DOES NOT have copper because it is toxic to sheep but goats NEED copper in their diet. The mineral needs to have the proper ratio of about 2 parts Calcium to 1 part Phosphorus. And a healthier animal will fight off disease and pests in a much better and proactive way! A water source could actually affect the absorption and use of minerals in a goats body and actually bind the very minerals that are desperately needed to make a goat healthy. In fact, we finally realized that our well water is high in sulfur, and iron which inhibits the absorption of other minerals, such as copper, leading to deficiency. We now supplement with copper on a regular basis using these copper boluses. Not efficient enough for a goat to have the intake needed. Their soft tongues are not made to lick on a hard mineral block. Do not “top dress” a goat’s feed with minerals. They will not get adequate benefit from this method. It must be offered as free choice, loose mineral at all times. Do not mix anything with minerals. Do offer baking soda (because of the many health benefits it gives them! ), but provide it in an additional container and likewise for anything else you want to offer your goats free choice. For instance, baking soda is high in sodium and if mixed with the minerals, the goats would end up consuming less mineral, which you don’t want! Do not force feed salt. It is already a part of the loose mineral mix already offered on a free choice basis. Heavily salted rations cause goats to eat less. A pregnant doe who consumes too much salt may have udder problems — edema (subcutaneous accumulation of fluids). 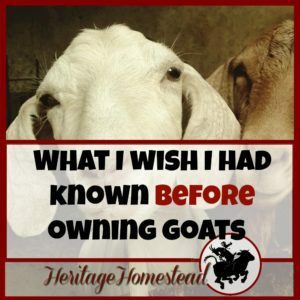 Why do our domesticated goats need minerals? A goat’s natural habitat, in the wild, is either the desert or mountainous regions. In my area, there are no wild mountain goats happily frolicking around. Because our area does not support the nutritional needs of a goat. And when we confine our animals to small places, they are not allowed to browse, graze and move on to the next location to continue finding and eating the foods needed. What do the desert and mountains provide naturally for a goat? 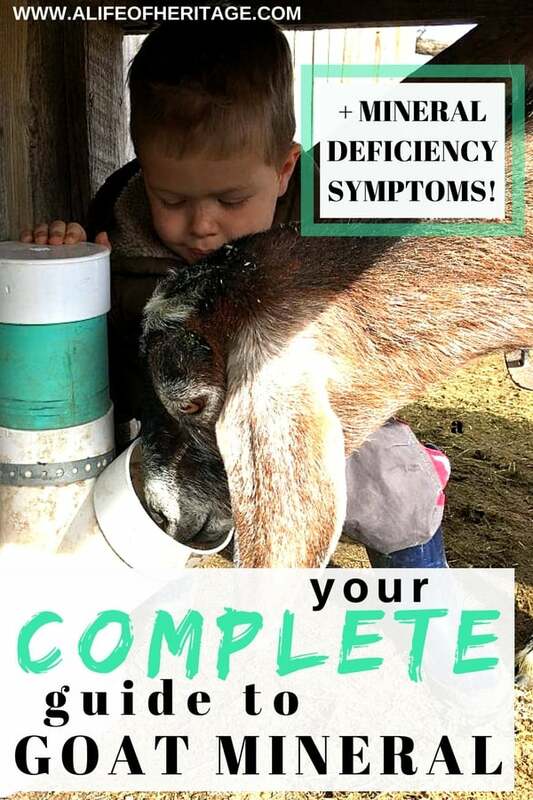 What will goat mineral deficiencies look like? Calcium and phosphorus must be in proper balance or serious illnesses can occur. Calcium is essential for bone formation and muscle contractions (including labor contractions). The ration for calcium-to-phosphorus must be 2-1/2 to 1. Remember, copper is toxic to sheep! But your goats must have significant copper levels in their diet. Toxicity can occur by feeding too much copper. Goats need more copper than originally believed. But precisely how much copper is adequate or safe is not entirely known. And remember, this will vary from area to area! *If possible work with a trained goat nutritionist knowledgeable about your area. Newborns whose dams are iodine deficient can be born with goiters. Excess iron can contribute to decreased fertility in goats. *Too much calcium interferes with manganese absorption. Molybdenum and copper amounts must be balanced or health problems occur. More than three (3) parts per million (ppm) of molybdenum binds copper, creating a copper deficiency. Goats on forage usually get all the potassium they need. Penned animals need potassium added to their processed grain mix. Licking the ground to get salt from the dirt. This is a widespread problem in the United States. 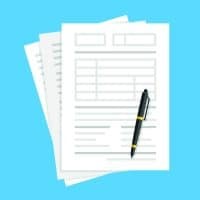 It is very important to find the specific information in your area by following the link listed above and/or contacting your extension agent. Pneumonia from weakness in the muscles that control breathing. Do not directly supplement sulfur, because it can bind up iron and copper. Kids with coccidiosis need more Vitamin A because they have reduced intestinal absorption of nutrients. *Vitamin A builds up in the body’s fatty tissues, so it must be supplemented carefully to avoid toxicity. A sick goat must be supplemented with B vitamins, particularly Vitamin B 1 (thiamine). The B vitamins are water-soluble, so they need to be replenished daily. Because all B vitamins are water soluble, it is difficult to overdose them. Vitamin B12, an injectable red liquid requiring a vet prescription, is essential in the treatment of anemia. Diarrhea depletes a goat’s body of B vitamins. “Goat Polio” (polioencephalomalacia). Thiamine-deficient goats display rigid bent necks that won’t straighten and a loss of eye focus. The symptoms mimic those of tetanus and dehydration. Penned goats must have Vitamin D added to their feed. Zinc is needed for the synthesis of proteins and DNA and in cell division. Nutrition for people and animals is complex and requires a lot of information, study, and training to get it right. It is never advised to mix your own ratios and rations for animals. So many things can go wrong. 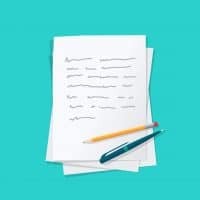 But we also have a responsibility to learn as much as possible and to keep a close eye on our animals for symptoms and changes in their diet, behavior, and surroundings. You don’t want to be well on your way through a cold winter or during kidding season to find that your goats are starving for nutrition. Prevention is so much easier than trying to figure out exactly what you are dealing with. Those situations are scary, frustrating and can become quite costly. 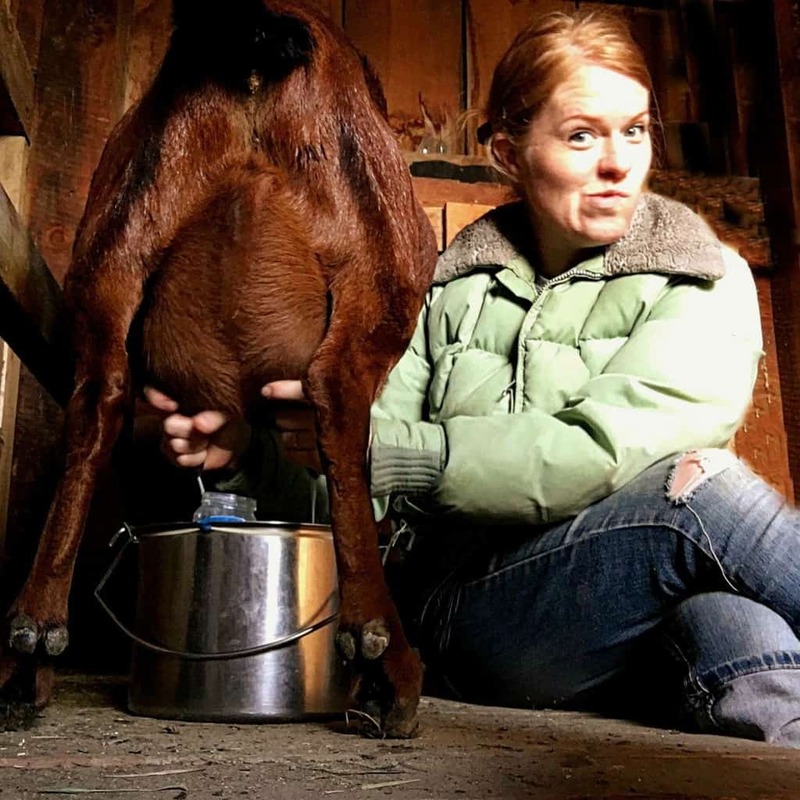 Get goat mineral out to your goats. They will thank you. And you will have truly healthy goats.